Wake Forest, NC is just north of Raleigh and is conveniently located near all that the "Triangle" has to offer. It's location boasts some of the most beautiful parks and greenways in the area, and the average yearly temperature is 60 degrees Fahrenheit, making life in Wake Forest your own personal haven! Wake Forest ranked as the "20th Fastest Growing Suburb in America" in 2007 and continues to grow with the abundant resources and access to all the Research Triangle Park has to offer and continues to see growth with the success of the area. All this combined with the blending of rich and unique culture, and it's easy to see why you'll be excited to call Wake Forest, NC home! Wake Forest was originally several hundred acres of land that became known as the "Forest of Wake." The North Carolina Baptist Convention purchased this land in 1832 to begin their institute for ministers which later was rechartered as Wake Forest College. The presence of the college led to moving a railroad depot close to the area for its convenience by 1874. The growth spurned by the railroad and college resulted in the Town of Wake Forest College being officially incorporated in 1880. Over the years, Wake Forest has seen many changes as Wake Forest College relocated to Winston-Salem, and the Southeastern Baptist Theological Seminary then used the campus until 1956. Wake Forest's growth has remained steady in part because of the convenience to Research Triangle Park and Triangle NC resources. The future is bright for Wake Forest as more exciting developments and growth will continue with every passing year! A variety of resources are available at the City Recreation Centers in Wake Forest, NC. TheJ.B. Flaherty Park Community Center hosts a wide variety of adult and youth classes including music, art, dance, and more. The Northern Wake Senior Center offers programs, activities, and classes for older adults. 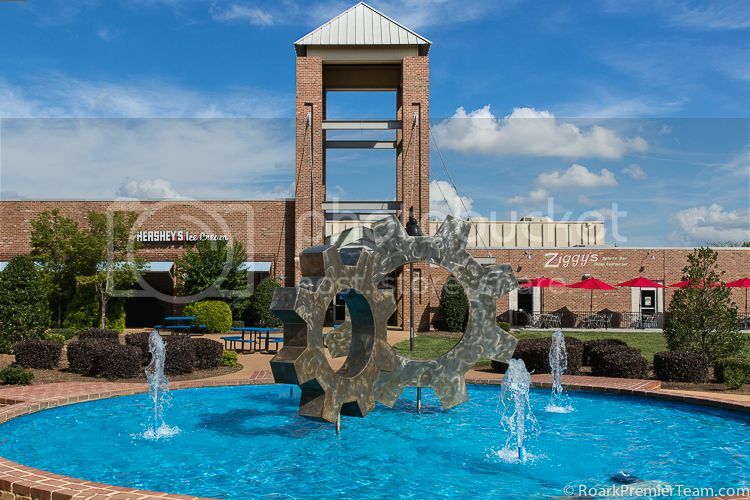 Wake Forest has combined shopping and recreation in a unique complex called The Factory. Not only can you find local shops and restaurants, but a YMCA, Dance & Martial Arts Center and others. The Cotton Company is a renovated historic building featuring local artists and high end shopping for gifts and home decor. Wake Forest is also home to many other local businesses. Other shopping centers include Heritage Station, Harris Crossing, Stony Brook, and South Hills. For those interested in the active lifestyle, the town of Wake Forest has many area parkswhere you can find activity centers, ball fields, and other outdoor activities. The beautifulFalls Lake State Recreation Area is accessible from Wake Forest. 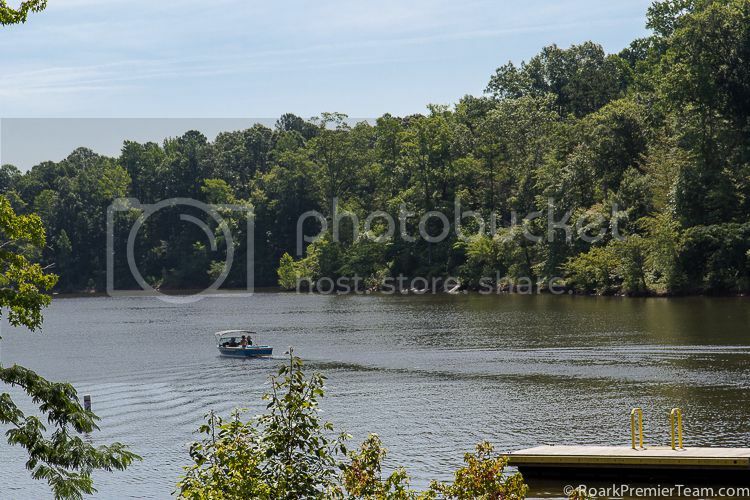 Boasting a 12,000-acre lake and 26,000 acres of forest, Falls Lake has many activities and opportunities for exploring the natural beauty of Wake Forest and the surrounding areas. Many Youth sports programs are offered through the Wake Forest Parks & Recreation Department including basketball, baseball & softball, and girls volleyball. Adult sports programs like basketball, softball, and flag football are also available. Wake Forest, NC is located in the Wake County Public Schools District, which is the largest in the state of North Carolina. Many private schools offer other options for schooling, and you can visit Carolina Parentmagazine for a directory of private schools in the Wake Forest, NC area. 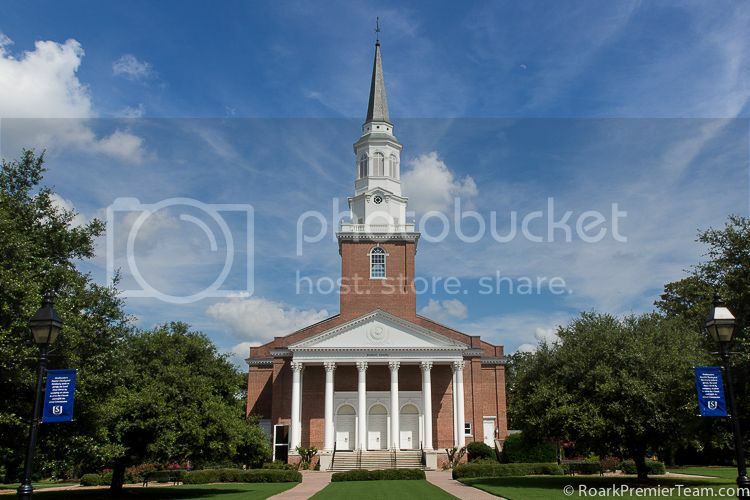 The Southeastern Baptist Theological Seminary calls Wake Forest home, and three prestigious major universities, the University of North Carolina at Chapel Hill, Duke University, and NC State University are located within 40 miles of Wake Forest. There are far too many things to do in Wake Forest, NC to list, but here's a sampling of what can be found in and around town for the whole family! An outdoor concert series called Six Sundays in Spring hosts local artists and music entertainment for free in Wake Forest every year. The birthplace of Wake Forest College has been preserved at the Calvin Jones Historical Site and Museum, where you can learn more about the history of the University of Wake Forest. Hill Ridge Farms is a working farm with all sorts of old-fashioned fun for the whole family. Visitors can plan a field trip here to see farm animals, ride a train around the farm, or learn more about farm life. A challenging and relaxing round of golf awaits you at the Heritage Golf Club of Wake Forest. It was ranked by Golf Digest as one of the Best Places to Play in 2008-2009. Two NHL ice rinks are open for skating at the Polar Ice House. You can either skate during public skating sessions or watch some of the league play or figure skating. The Annual Meet in the Street Festival is a huge celebration of life in Wake Forest with fun, food, and entertainment for the whole family to enjoy. See and experience the rich history of the area at the Wake Forest Historical Museum. Local farmers and vendors in Wake Forest, NC have many offerings at the Wake Forest Farmers Market.